Oceanbleu wedding. 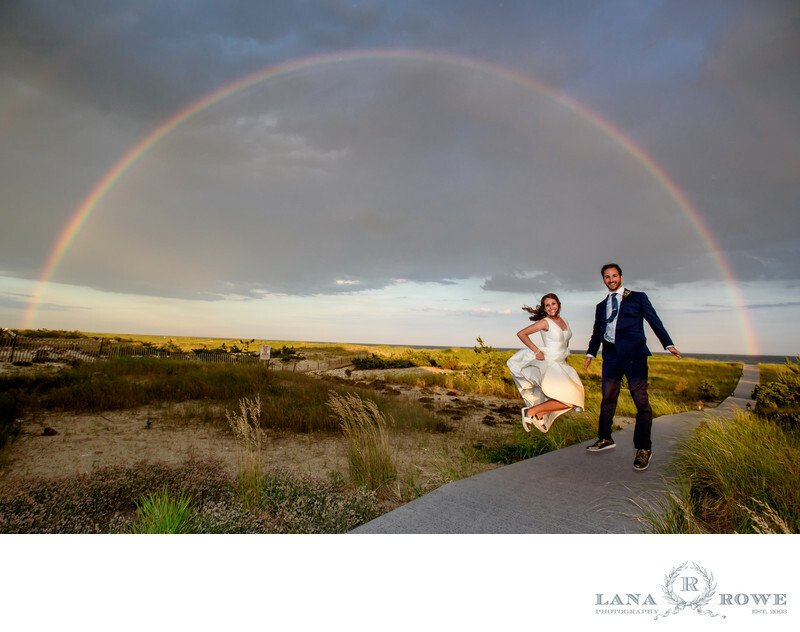 Under the double rainbow! Location: Oceanbleu, 231 Dune Rd, Westhampton Beach, NY 11978.